The ranking of the ten most visited cities in the world in 2014 is established. The year was a great year for tourism: more than 1.1 billion tourists traveled abroad. So even if the destinations in a few years have changed somewhat considering the political and security context of some countries, tourists always choose cities that have always fascinated crowds like London, Paris and New York. Trends that are confirmed and accentuated, it is the thrust of the great megacities of Asia with especially Bangkok in second place, but also Singapore, Kuala Lumpur or Hong Kong. 5 of the 10 cities are from the Asian continent, only 2 in Europe, only 1 on the American continent. There are two categories of cities that can easily be distinguished in the ranking, cities with a historical past (London, Paris, New York, Istanbul) and new and modern cities (Singapore, Hong Kong, Dubai …).Among the 10 cities, 6 are among the world’s finest gastronomic destinations, the cities where you eat best on the planet: London, Paris, New York, Singapore, Hong Kong and Bangkok . Here are the cities that attracted the most visitors last year – MasterCard Global Cities Index data . 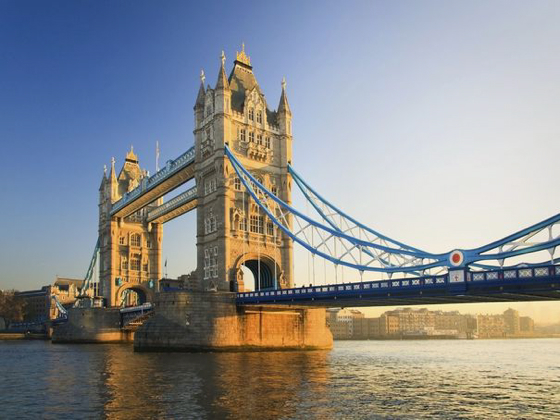 For the third time in four years, London ranks first with more than 18.5 million visitors in 2014. 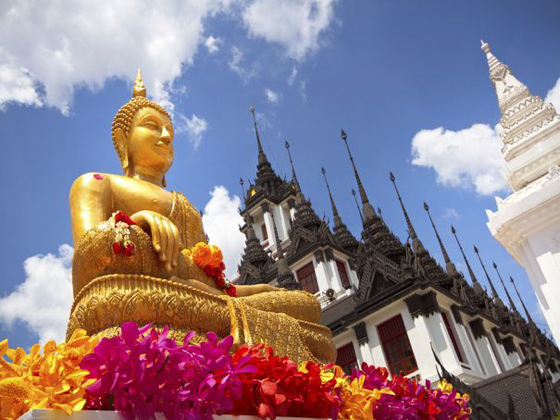 The subtle blend of tradition and modernity has allowed the city to regain its title at the expense of Bangkok. The diversity of the restaurants, the new concepts, the quality of the kitchens presented, the great chefs who live there, the atmospheres in the bars, all give a lot of relief to the city. First in 2013, Bangkok ranks second for 2014. More than 18.3 million tourists have been attracted by the city’s magnificent temples, its modernity and a culinary tradition among the most appreciated on the planet. The culinary offer is extraordinary, from street food to large tables of great chefs, everyone can find his account, and especially at all prices. Paris is in third place and remains a must-see city for tourists from all over the world, whether it is for its monuments, its luxury signs or its excellent tables. Japanese, Chinese, Brazilians and Russians are the most present tourists. 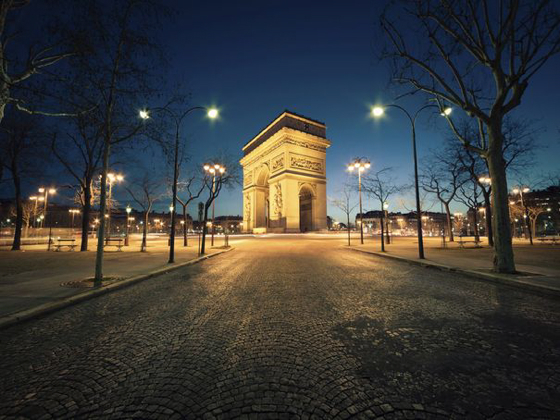 2015 may be more complicated for Paris, the month of January was catastrophic because of terrorism and insecurity, the degraded image that foreigners have of the destination risk to slow down the attendance. Paris remains one of the most beautiful gastronomic destination, the bistros have completed the qualitative offer alongside the large tables. 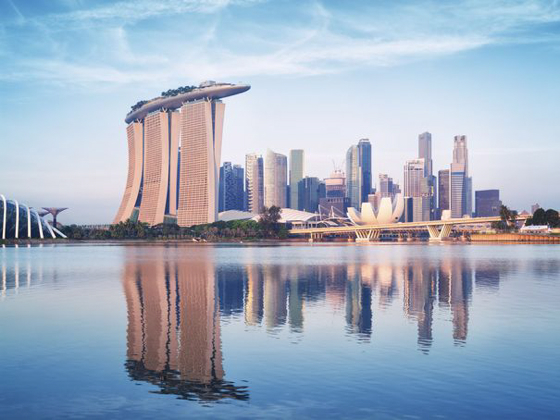 Singapore attracts by its modernity and comfort of life, one of the highest in Asia. Slightly less than 12.5 million tourists went there in 2014 and the city attracts more and more expatriates each year. We soon got bored in Singapore, so will find a lot of interest in the gastronomic offer, the two casino areas that have developed are still quite cardboard-paste. 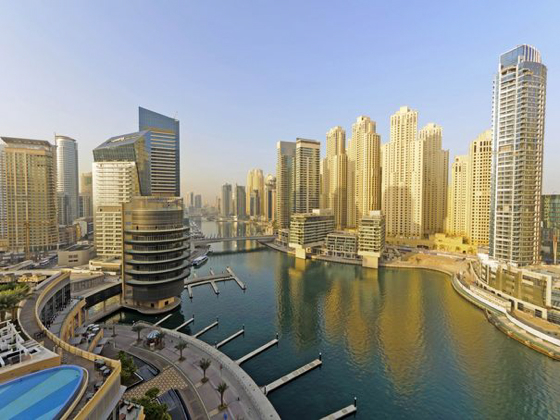 Dubai wins three places compared to 2013 and incorporates the top five. This futuristic city in the middle of the desert aims to become the world ‘s premier tourist destination and puts everything in action with luxury hotels, shopping malls … Impressive city out of nowhere, it attracts tourists by millions, Airplanes are very cheap, and offer enticing stays. Gastronomically, it is not for the moment a destination that is noticed by its restaurants. 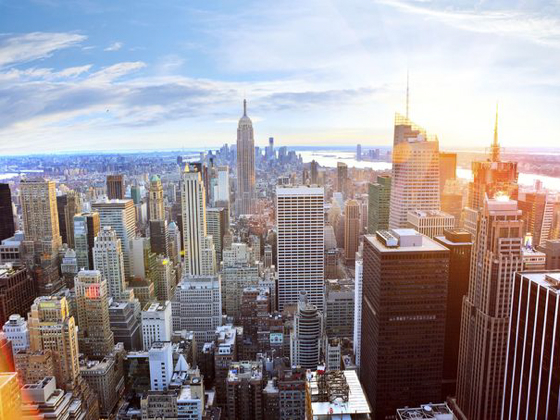 With more than 11 million visitors per year on average, New York is by far the most visited city in the United States. Central Park, Time Square, the many museums and the Statue of Liberty contribute to the success of the megalopolis. A city incredibly FOOD, culture and food are a good mix, the culinary offer there is exciting. 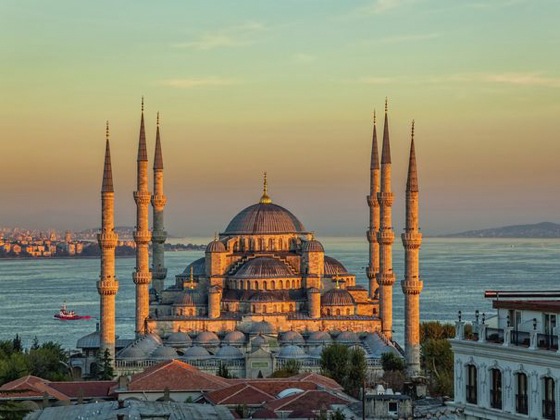 From the souks to the Blue Mosque, through St Sophia, Istanbul has offered its charms to more than 10 million visitors in 2014 and is expected to increase again in 2015. The city attracts many, it remains one of the only historical destination of the Arab-Persian world that have it can frequent without risk. The restaurant offer is very rich and traditional, it modernizes quickly, and have begun to locate some good tables, a destination in the making. 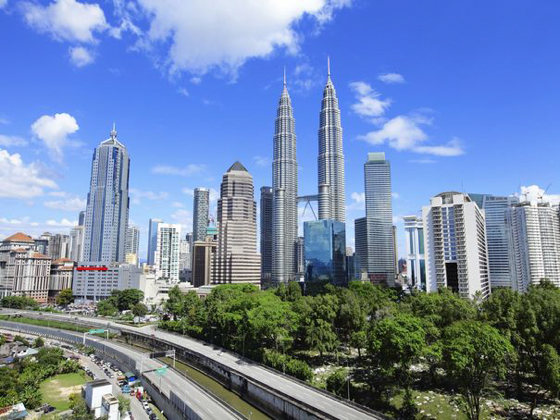 Back in Asia to discover the charms of Kuala Lumpur , the capital of Malaysia which ranks in eighth position, notably thanks to the presence of the Formula 1 Grand Prix. For now the city is not recognized for its culinary offer . 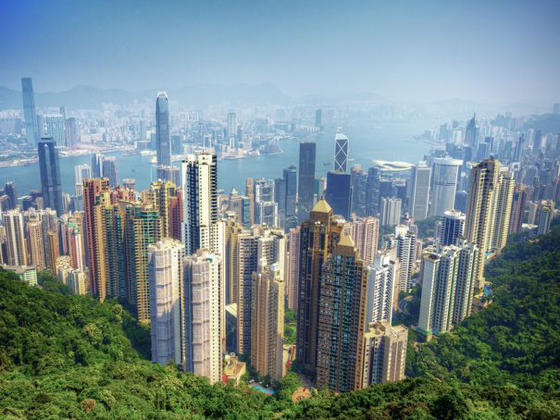 Asia is once again in the spotlight with ninth place in Hong Kong and its nearly 9 million visitors. Ultra modern buildings contrast with typical markets and districts. Hong Kong has become one of the richest gastronomic destinations in the world, and the arrival of the Michelin guide has opened up a beneficial competition and raised the level of supply. This top 10 finishes on the side of South Korea with Seoul . 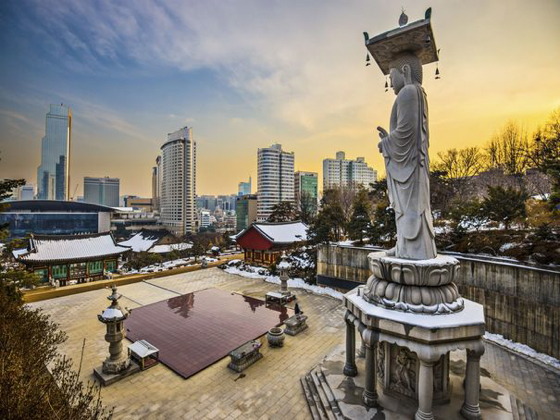 A true temple of the new technologies, the city becomes a trendy destination of Asia and its district of Gangnam is not unfilled. So even if they have started talking about Korean gastronomy, cooking is not an attractive attraction for this destination.